There is a growing distance between citizens and their governments and the European Union this has led to a decline in voter turnout, a shrink in membership of political parties and a loss of interest in politics in general, especially by young people. 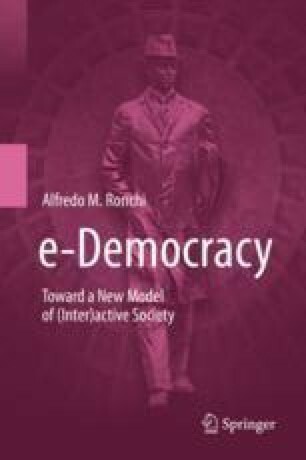 e-Participation is one of the “antidote” to this public discontent, to regain citizens’ trust and revitalise European democracy. e-Participation in Europe, e-Participation in the United Nations vision, and Direct Democracy.